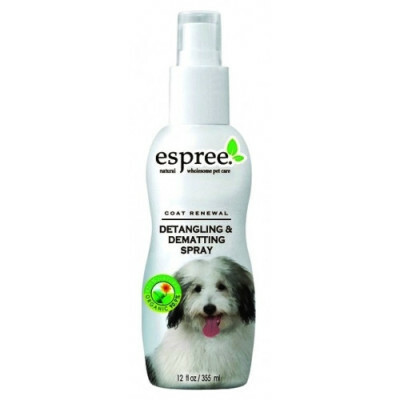 We stock a wide range of shampoos to keep your dog clean, sweet smelling, and hygenic. 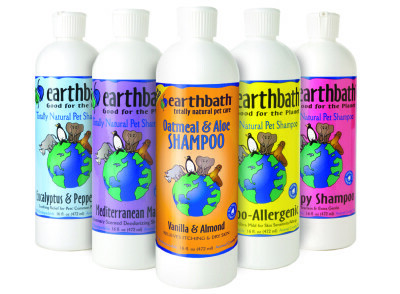 Items include Earthbath, Dermamagic, Burt's Bees, Furminator and much more. 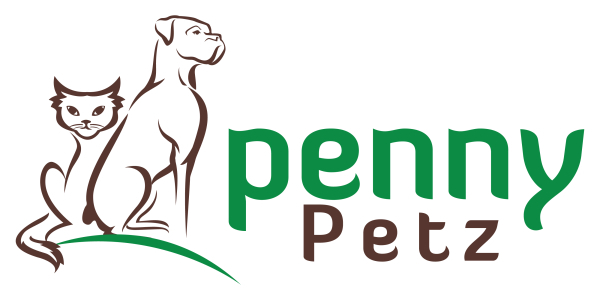 Grooming can be a wonderful way to relax your pet and it's important for their comfort and health. 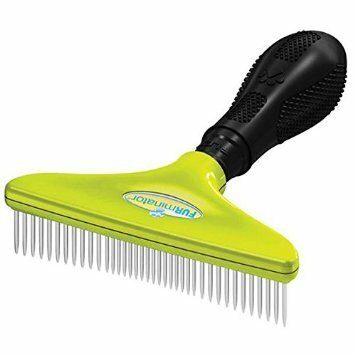 We stock a range of brushes, clippers, tick removers and grooming mitts to keep your dog looking and feeling in tip top shape. 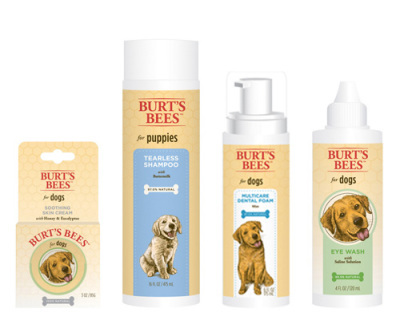 Dogs ears and eyes need special care, just like us and that's why we carry multiple products to help you help them protect their ears and eyes. 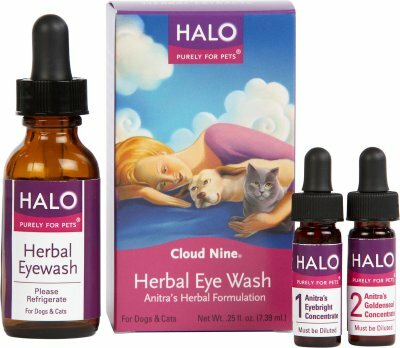 You will find cleansers as well as natural treatments. Just like us, poor oral hygiene leads to an unhealthy body. 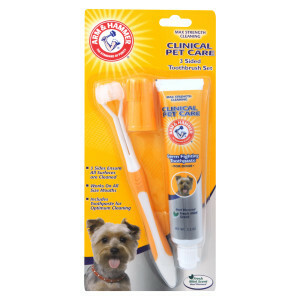 That's why we offer a wide selection from toothbrushes, to sprays, to plaque removing powders.